TOPEKA ? 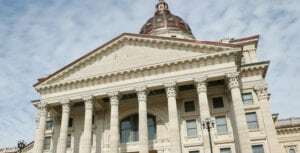 A close vote Friday in the Kansas House appeared to save a state requirement that utilities rely on wind and other renewable resources to generate some of their electricity, despite a monthslong push by conservative groups to repeal it. 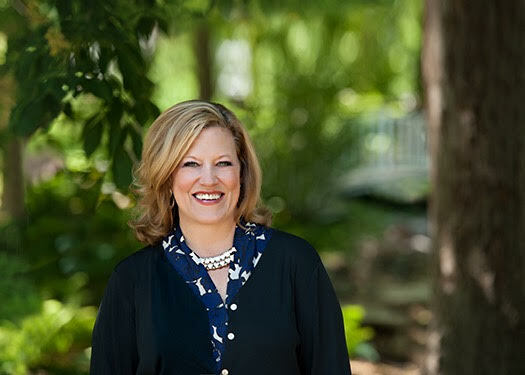 House members voted 63-60 to block debates in either chamber on a bill repealing the mandate for utilities to have renewable resources cover 20 percent of their peak generating capacities by 2020. The proposal emerged Thursday evening from a meeting of House and Senate negotiators on energy issues. Critics of the renewable-energy mandate include the Kansas Chamber of Commerce — influential among GOP members of the Republican-dominated Legislature — and the small-government, anti-tax group Americans for Prosperity. 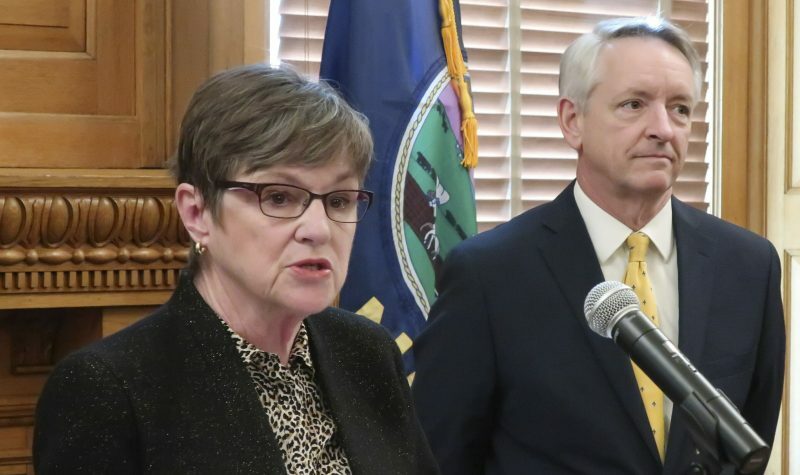 Also, the conservative American Legislative Exchange Council, which counts dozens of Kansas legislators as members, has drafted model repeal legislation. But some GOP legislators from rural areas consider wind energy an important part of the state’s economy and helped environmentalists stymie repeal proposals in the House. Though the margin Friday was narrow, environmentalists like Moti Rieber, an Overland Park rabbi, believed they could hold off more attempts to repeal the green-energy mandate. 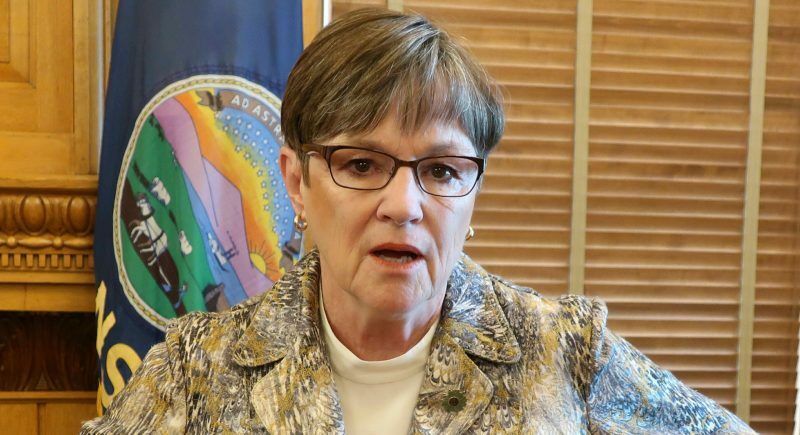 The House vote Friday was on bypassing the Legislature’s general rule that all negotiators for the two chambers must sign off on the final version of legislation for it to be considered. Democrats negotiating on energy issues had refused because they didn’t want to repeal the renewable-energy requirement. Because that rule was not bypassed, debate on the measure was blocked. Critics of the mandate talked immediately after the House vote of reconvening energy negotiators and trying to draft a new proposal. But legislative leaders also wanted to finish the year’s business Friday. “As far as I know, it’s dead,” said Sen. Forrest Knox, an Altoona Republican and his chamber’s lead negotiator on energy issues. Jeff Glendening, Americans for Prosperity’s state director, said the group would not try to float a new proposal. “We fully intend to come back next year, and it will be an issue next year,” he said. “Ratepayers deserve to have less mandates on where they get their energy,” Glendening said. Americans for Prosperity reported spending more than $326,000 during the first three months of the year on television ads across the state, urging repeal of the mandate. The ads resumed as lawmakers were preparing to return to the Statehouse this week after their annual spring break. The mandate requires utilities to have renewable resources cover 15 percent of their peak generating capacity, from 2016 through 2019, increasing it to 20 percent in 2020. The proposal blocked Friday by the House would have frozen the requirement at 15 percent before repealing it in 2020. 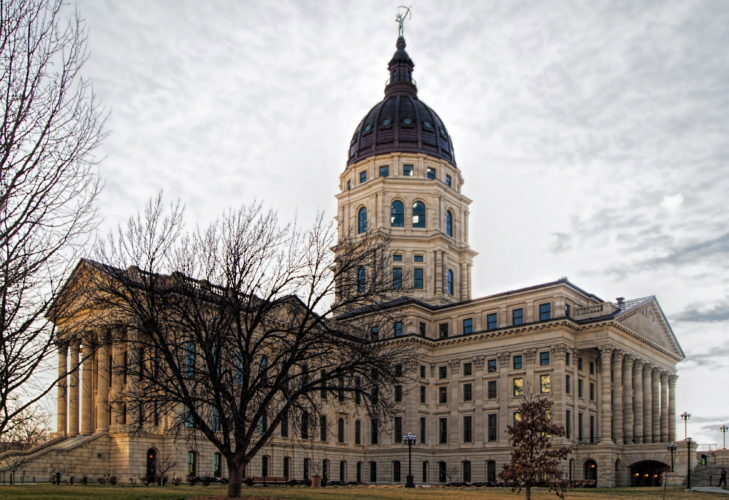 Supporters of the mandate noted that that the utility-regulating Kansas Corporation Commission has estimated that electricity generated with renewable resources accounts for less than 2.2 percent of Kansans’ bills. They also said the mandate sends a strong message to renewable energy companies that Kansas is welcoming. “If we want to be business-friendly, pro-jobs, and stimulate the economy in Kansas, we do it with wind energy,” said Rep. Steven Becker, a Buhler Republican.